Boston Area Vet | Porter Square Veterinarian P.C. Notice to all PSV clients: Starting Tuesday 4/9, we will be closed between 12:30p and 1p for a weekly staff meeting every Tuesday . 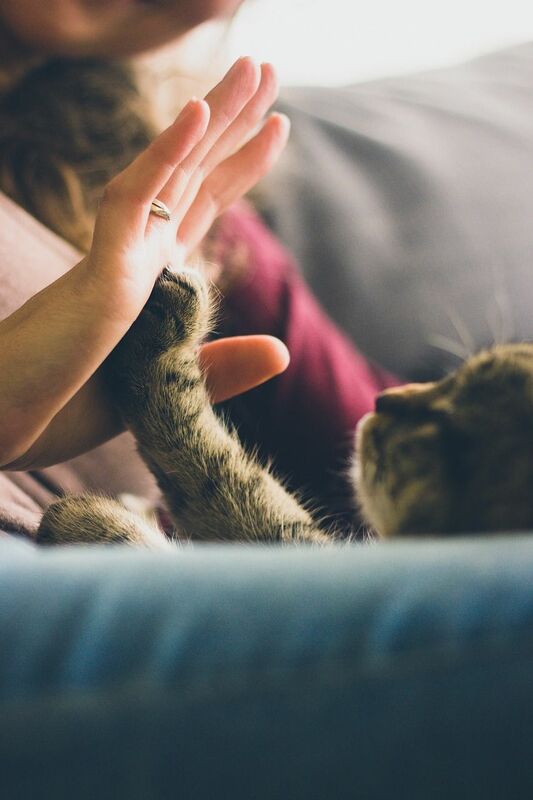 We are constantly striving to provide the best service possible for you and your pets and these staff meetings help us to commit to continuously evolving with your needs and addressing ways to improve our practice. Thank you for your understanding and patience during this brief period every week. Welcome to Porter Square Veterinarian. Our goal is to provide the highest quality care for your pet with understanding and compassion. We have been a part of the Somerville-Cambridge community for almost forty years. The practice philosophy of Porter Square Veterinarian is a team-oriented approach to work with you to care for your beloved pet. 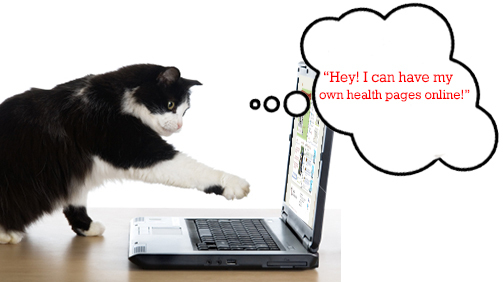 We are adding Petly, a free online portal for your pet to help you manage your pet's healthcare! Starting this week, we will be implementing a new reminder/confirmation system that will utilize emails and texting. Initially you will continue to receive postcards to remind you when your pet is coming due for any services. If you have an email in our system, you should also get an email wherein you will be directed to your options for future communications. You will have the choice to opt in or out of receiving postcards/email/texts for reminders and for phone calls/emails/texts for confirmations. You can do this via Petly. If you have a valid email on your account here, you should receive an email invitation to join Petly! Check your junk mail or Spam to make sure the invite didn't end up there. If you don't receive this email, call us and we can send an invite. Also, on Petly, you can view and print vaccine records for your pet, as well as request prescriptions. We hope everyone enjoys the new options and please call us if you have any issues or questions. 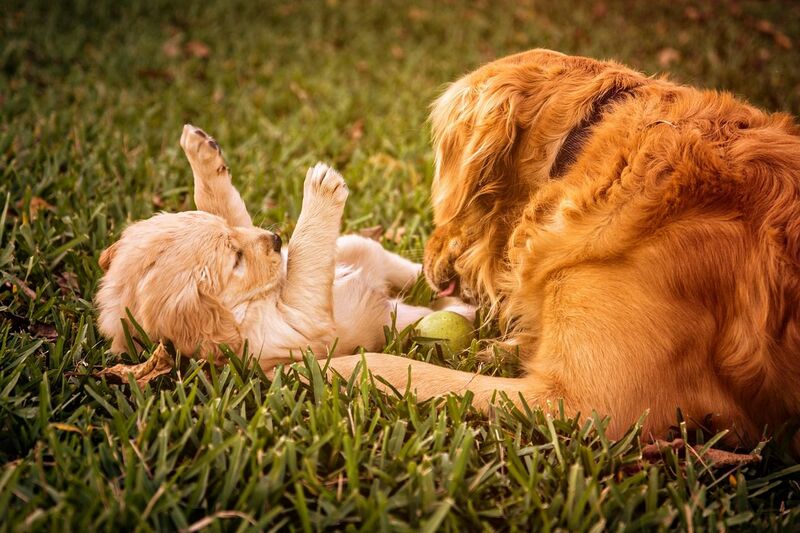 We know that your pets are members of the family. That's why at Porter Square Vet, we treat your pets with the same love and care as our own. Whether you're in need of a wellness appointment or an emergency visit, we're here to help improve the health and well-being of your dogs, cats, rabbits, rats, and more.